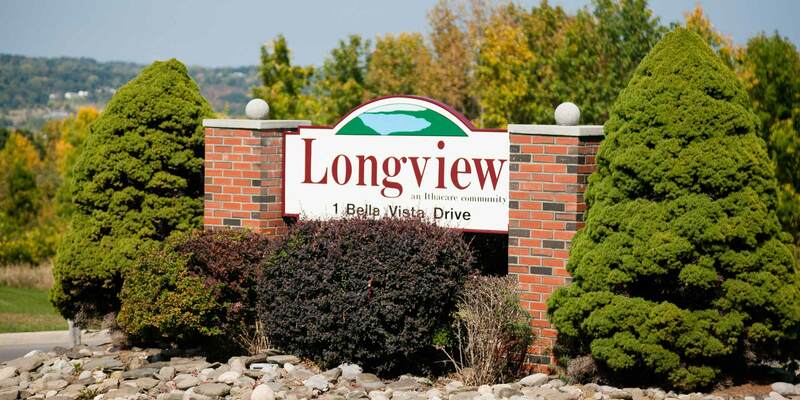 Staff Directory - Longview - An active retirement and assisted living community. Tap the department headings for staff listings, emails and phone numbers. Residents/ tenants should call the Longview maintenance department line at (607) 375-6340 and leave a message for non-emergency repairs. For housekeeping, call (607) 375-6331. For after hours emergencies, call the 4th floor aides at (607) 375-6325.